Each year, AAA reviews thousands of hotels including resorts, historic inns, B&Bs and more and select those that meet a certain criteria. A total of sixteen (16) resorts in Mexico made the list of AAA Five Diamond Hotels for 2016, with resorts in Riviera Maya earning the most – five, followed by Riviera Nayarit with four. 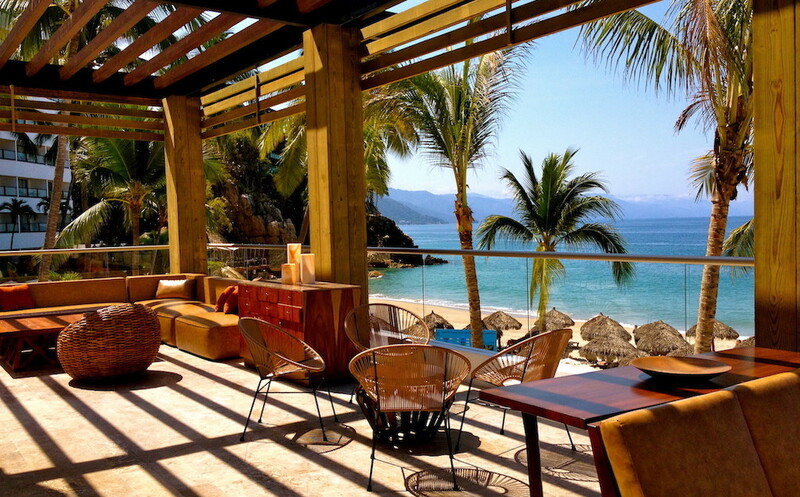 Seven restaurants made the list of AAA Five Diamond Restaurants in Mexico.